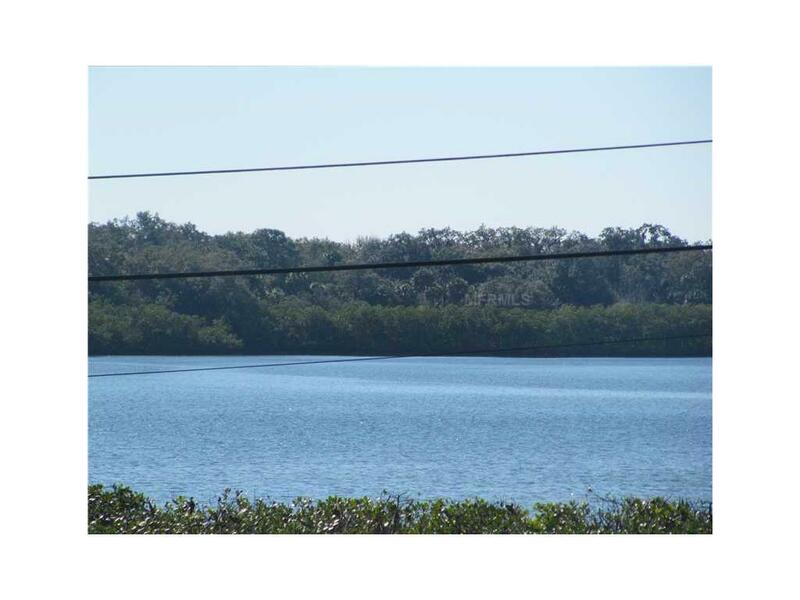 This 5 Acre lot has over 700 feet of bay frontage on Terra Ceia Bay. A dock could be permitted. 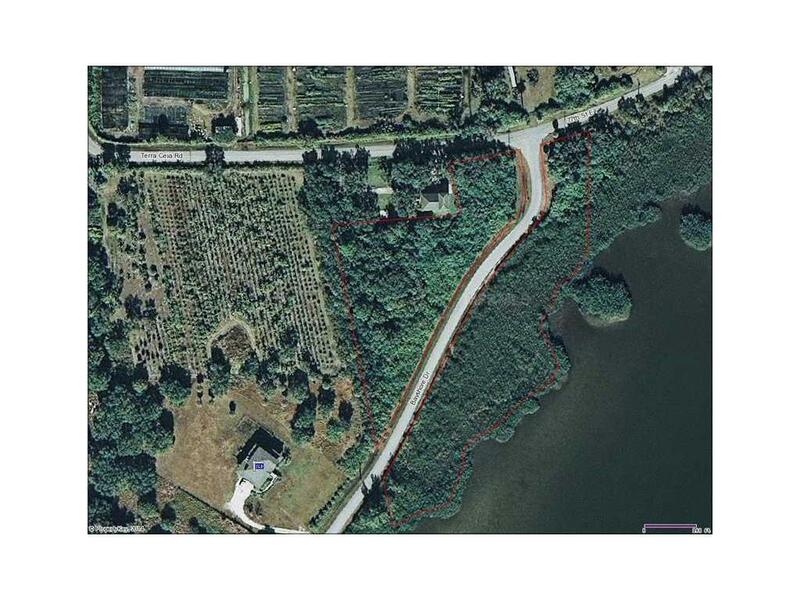 Heavily treed, but there will be an access point cleared so that buyers can see the land. Build up and there will be sweeping views of the bay. A recent surveyof the land has just been completed. No deed restrictions and a voluntary Association can be joined for an annual fee of 75.00. Historical Terra Ceia Island is Old Florida Living. This is a nature or outdoorsman's dream with Red Fish & Snook fishing. Enjoy the dolphin, Manatees, Otters, Eagles, Osprey, & Hawks. Terra Ceia is one of the few nesting areas of the Roseate Spoonbill. Sarasota & Tampa airport are only 30 minutes away. 15 minutes to St. Petersburg. 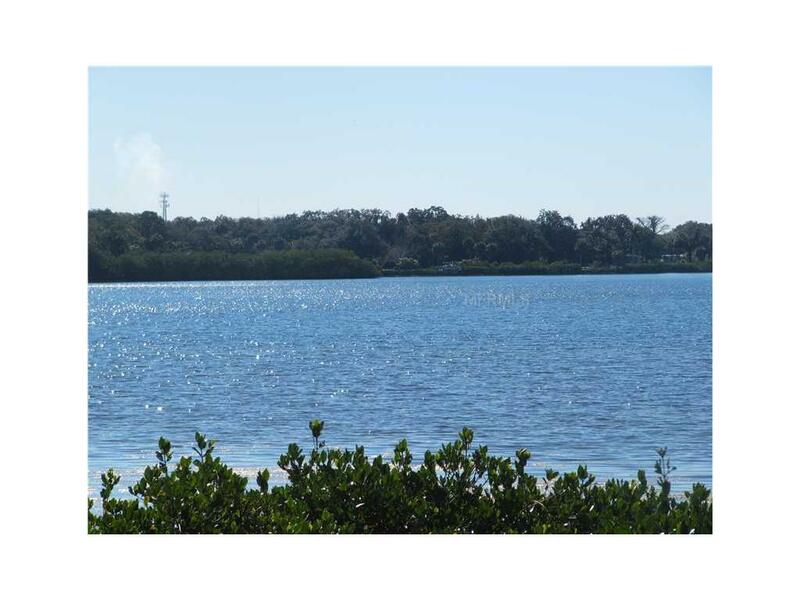 In the heart of the Terra Ceia Aquatic Preserve which is designated a pristine natural area with 4200 acres of protected land at the mouth of Tampa Bay. This historical island is 3 miles long & 1 mile wide & is connected to the mainland by 3 bridges. Ideally located, it is centered near business, cultural, social & leisure activities, while remaining tranquilly hidden in the beauty & charm of the Islands "Old Florida" atmosphere. Terra Ceia is a small community, isolated from crime, noise & pollution of larger areas. It is a wonderful community to live & enjoy life. Terra Ceia translates to "Land Heavenly" and it is. An island seeped in history. Minutes to I-75 & Skyway Bridge for an easy commute.Seller might Owner finance with the right terms. Amenities Additional Fees Village Improvement Association is A Voluntary Association. Seabreeze Park is Owned By The Via & Has Many Activities. There is Also The Hall That Was The 1st Women's Club in All Of Florida. That Was in 1902. It is On The America's Historical Records.